Large fenced lot with a large ranch and partially finished lower level. 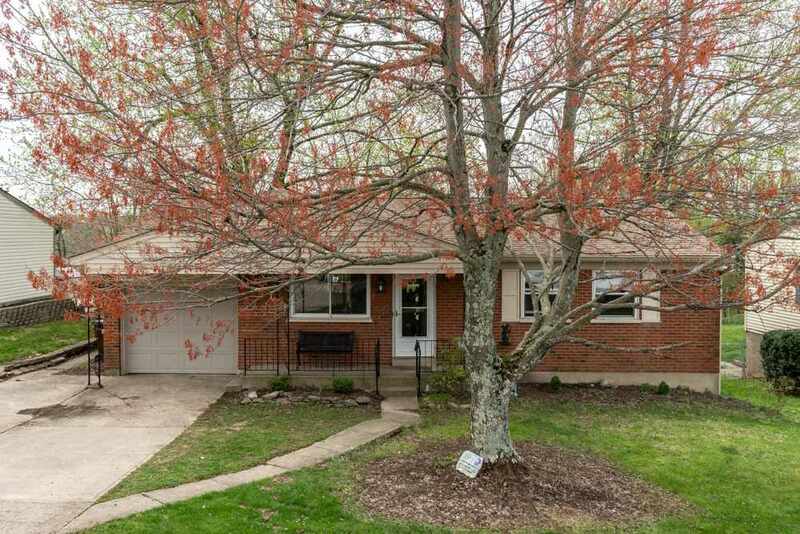 Beautiful three bedroom and two full bath home located minutes to the interstate and the Crestview Hills Town Center. Basement has a walkout to your private wooded lot.